Denali is the highest peak in North America, standing over 6000 meters above sea level in the state of Alaska. The peak is perpetually covered in snow and rises dramatically from the surrounding tundra to form one of the most impressive natural sights in the US. This is one of the most isolated locations in the world, but the vast wilderness of Denali National Park that the peak lies in is an astoundingly beautiful place to visit. From Anchorage, you must travel overland or by small plane to the town of Talkeetna, from where you can begin to access the spectacular scenery of Denali. Luckily, there are some excellent tours that facilitate travel into this extreme and remote world, from daring plane expeditions around the face of the mountain to off-road ATV adventures through the national park. To help plan your trip to Alaska, here are our favorite Denali National Park tours. Denali is an almost insurmountable mountain and climbing the enormous peak is a challenge that few have completed. It’s not a feat taken lightly and it’s one that needs careful training, planning, and deep pockets! Few people, therefore, ever get too close to the mountain itself, but one alternative method of experiencing Denali is to take a flight expedition. This tour takes you into the skies on a small prop plane flown by local bush pilots who know the landscapes and the weather conditions well. Traveling across the wilderness, you’ll see the most impressive natural sights of the national park from the air, as you fly over an area that would take days to cover otherwise. Get as close as the pilots dare to the north face of the mountain peak; along the way, you will see distinctive ridges, famous glaciers and much, much more. Being part of a vast and remote wilderness, Denali National Park is by no means the most accessible destination in the United States. Overland travel to the park can be arduous, unpredictable and long, but you can save time and energy by simply booking a flight into the national park itself, to one of the accommodation options. 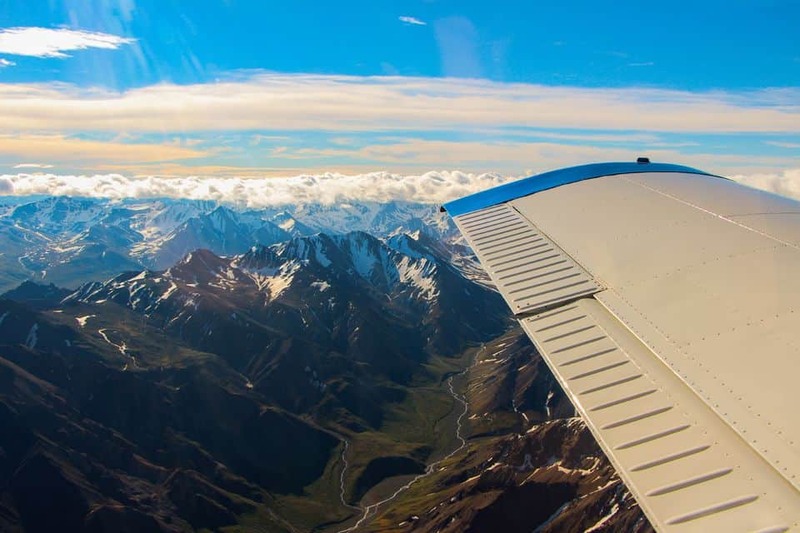 These flights are in small aircraft, giving you a window seat view over the great landscapes below as you fly from any of Alaska’s major nearby locales – Anchorage, Fairbanks, or Talkeetna – and into Denali National Park. Along the way, see the best of the wilderness from above and get a wonderful running commentary from the bush pilot. 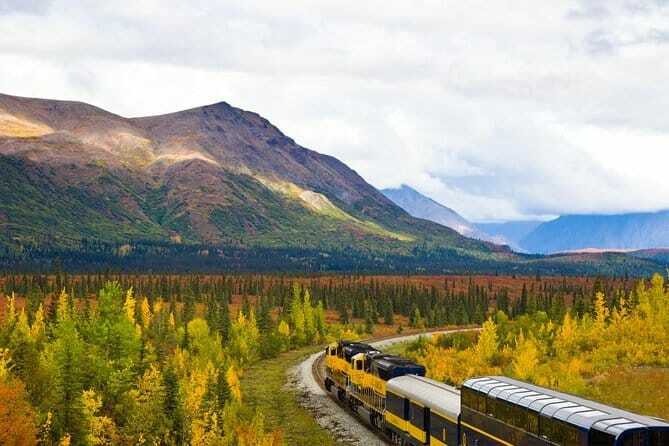 If you would like to take the overland route across Alaska, from the state’s main entry point of Anchorage and into the depths of Denali National Park itself, then a fantastic option is to book onto the Denali Anchorage Railroad. This scenic railroad takes visitors comfortably across the vastness of the state as the mountains rise around you. It’s a slow, eight-hour journey, but one which will see you experiencing the best of Alaska’s outdoors from the warm interior of an iconic railcar. 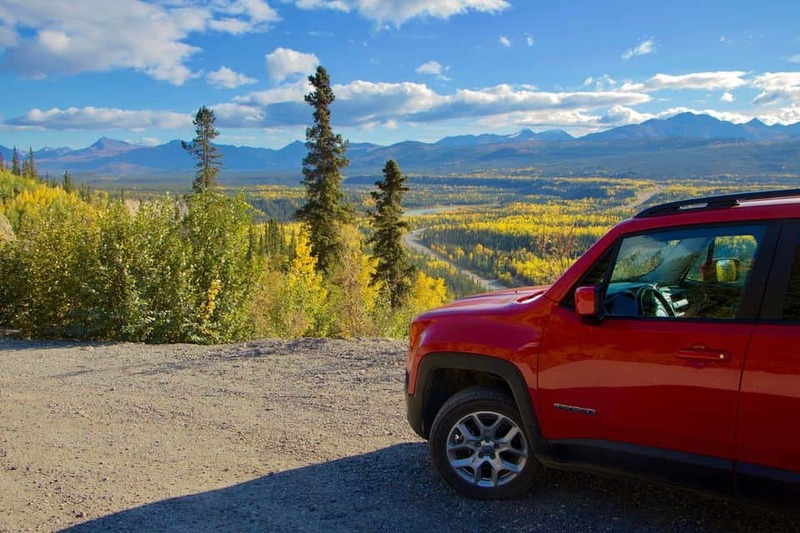 Explore the interior of Denali National Park by joining this exciting adventure that takes you along the Denali Highway. This tour will pick you up from the hotels around the national park, from where you venture off on a 100-mile return journey that will leave you breathless. With local guides accompanying, you get to see the national park in your own time, in this small group tour that reaches many destinations that are otherwise impossible to see unless driving an off-road vehicle. 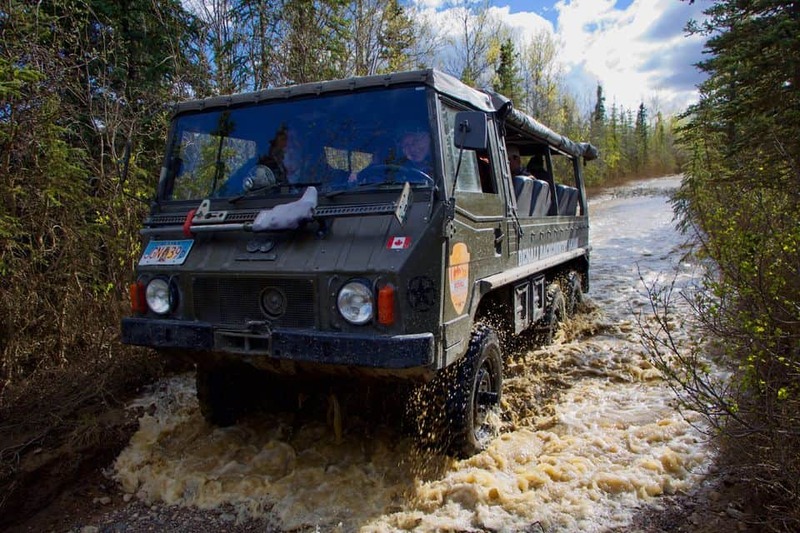 If you love the idea of a Jeep tour of the national park but would rather take a more hands-on approach to explore Denali, then this self-guided jeep adventure is the tour for you. 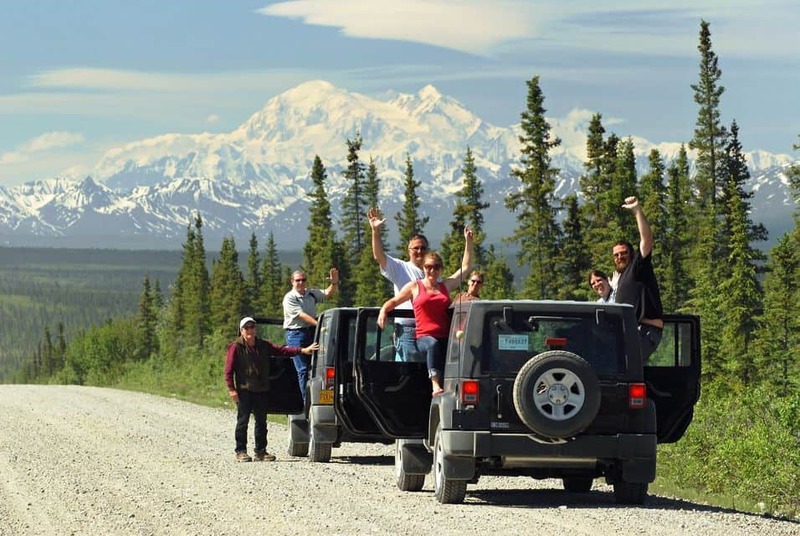 Rent a four by four for the day and hit the national park to truly see Denali in your own time. Go where you want to and see the sights you are drawn to see. Alaska is known for its cold, long and at times brutal winters, but traveling here during this unusual season can be an incredible experience. 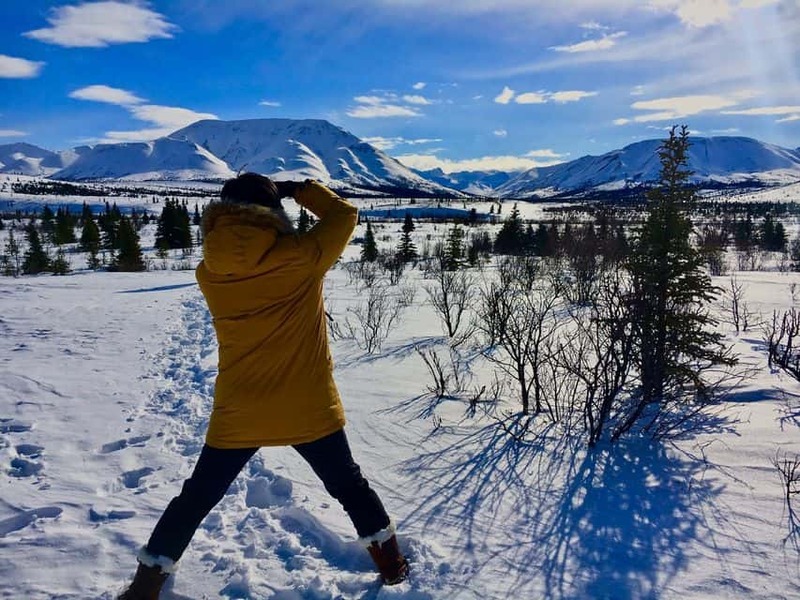 On this tour, you can explore the beauty of Denali National Park during the coldest months of the year, when the mountains are iced over and trees are blanketed in a thick layer of snow. On four by four buses, this tour takes you into the heart of the icy wilderness, where you see the iconic mountain peak and learn about the local history along the way from the guides. The adventurous won’t want to miss this unique experience when visiting Denali National Park. 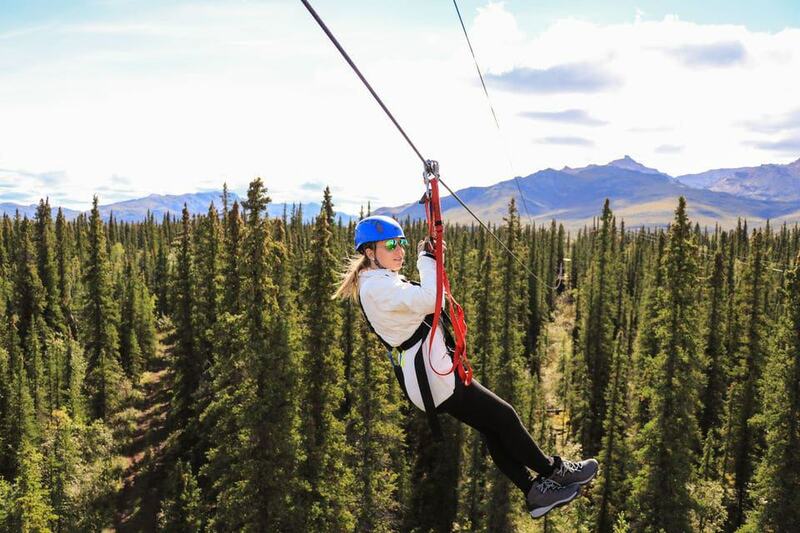 Take to the skies with this adrenaline-fueled zip line adventure that whisks you through the tall trees of the Alaskan wilderness with incredible views along the way. This isn’t just one zip line thrill either, the day takes you along high suspension bridges before you tackle no less than seven zip lines through the trees and mountains. 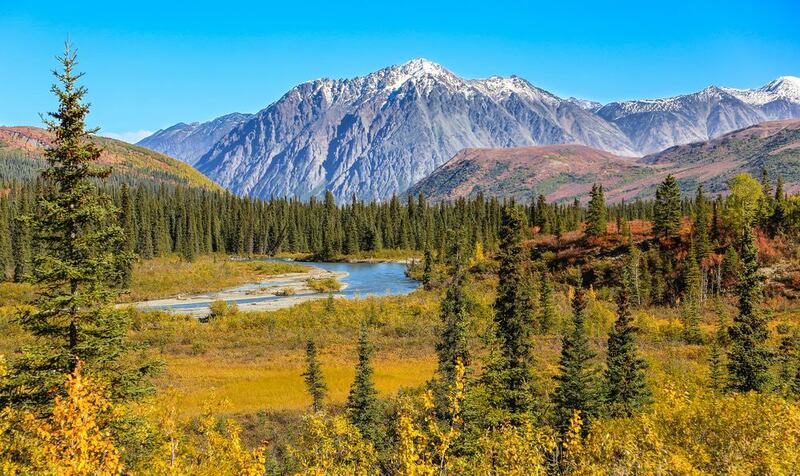 This rugged, bumpy safari takes you into the true Alaskan wilderness as you follow a little-known trail into the heart of Denali National Park. Following the Stampede Trail, a long off-road ride will take you through tundra and trees as you search for the best of the local wildlife. 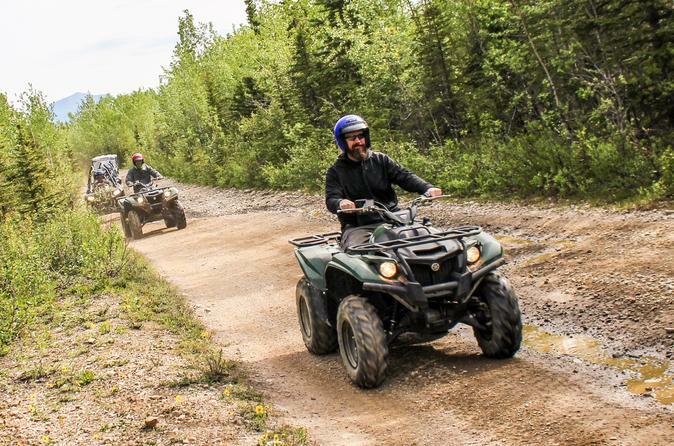 Spend the day exploring Denali National Park by ATV, on a journey that takes you off road and into the most secluded and isolated parts of the wilderness. The automatic ATVs are easy to get to grips with and soon you will be speeding off through the tundra, on the lookout for wildlife while stopping to admire the incredible scenery. 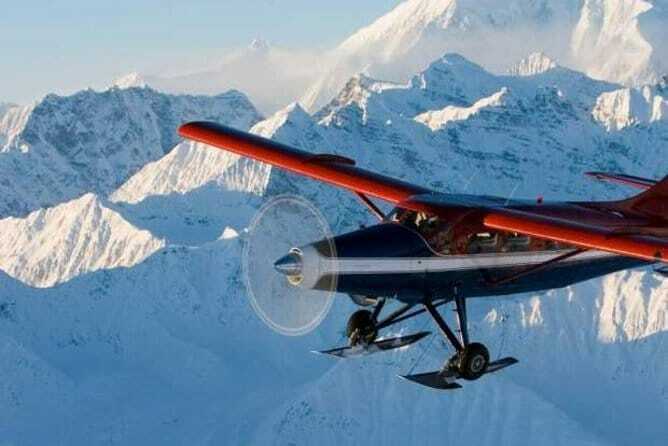 This all-encompassing tour takes off from Talkeetna Airport and whisks you through the skies to Denali National Park for an amazing aerial tour of the best this area of wilderness has to offer. 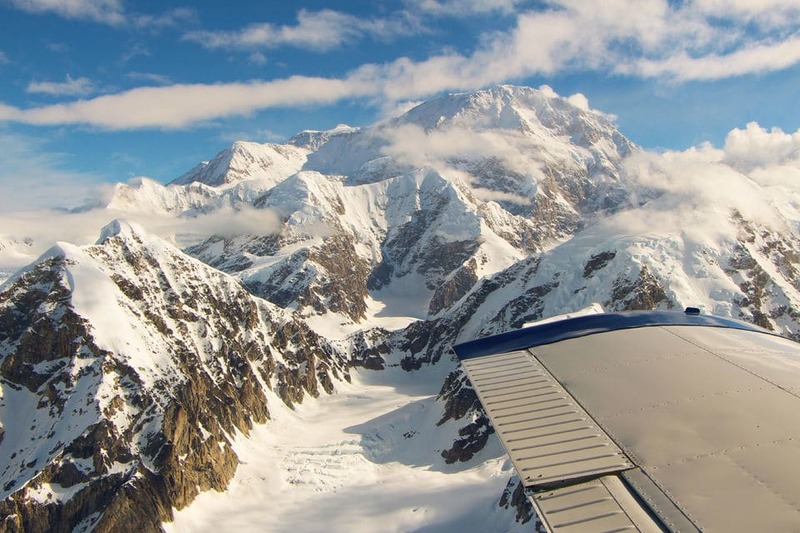 For those short on time, the Grand Tour is the best way to experience Denali, as you spot the mountain, fly over glaciers, and even follow the climbing and hiking routes that those attempting to ascend to the peak would use, from the comfort of the airplane. 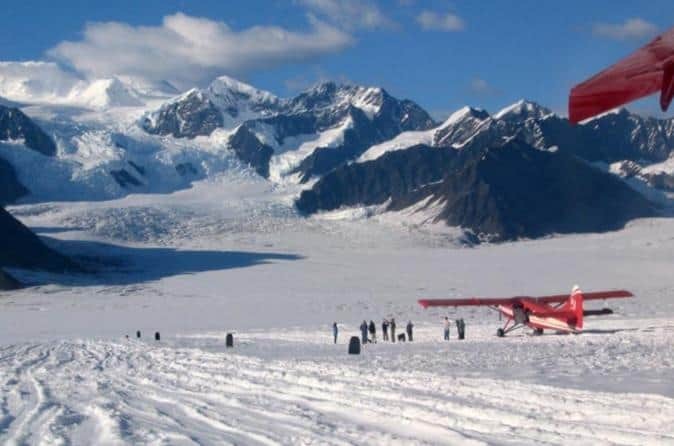 Also departing from Talkeetna, the Denali Flying Tour takes you over the impressive mountain ranges of the national park, flying you over Denali Mountain, Hunter Mountain, and Foraker Mountain to give you a sense of the height of the peaks found here. If you’d prefer to take off from Anchorage and stay in the comfort of the city, this flight takes you out to Denali National Park and over the beauty of the wilderness and tundra, before returning you again to the city later in the day. 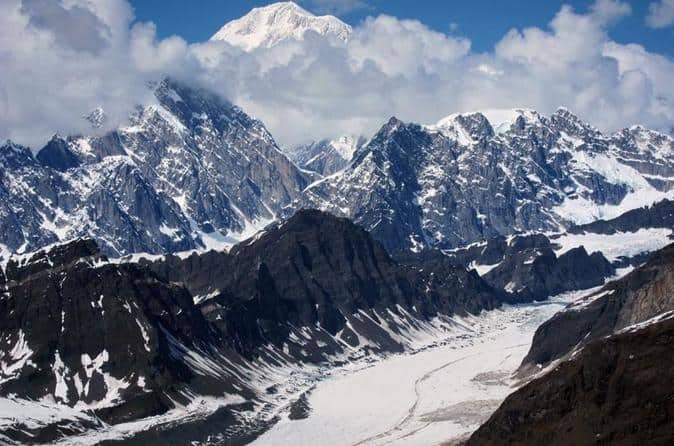 You will see all the highlights of Denali from the air, including the mountains and forests, but the real attraction of this tour is the opportunity to land on a glacier. Not for the faint-hearted, a glacier landing gives you the chance to get out and walk around an impressive feature of the Denali National Park, before hopping back on the plane to Anchorage. This small group walking tour is led by a knowledgeable local guide who will explain to you the intricacies of the diverse ecosystem found here. The three-hour tour doesn’t cover a huge distance but it does offer you the chance to ramble through the wilderness while learning much more about it. 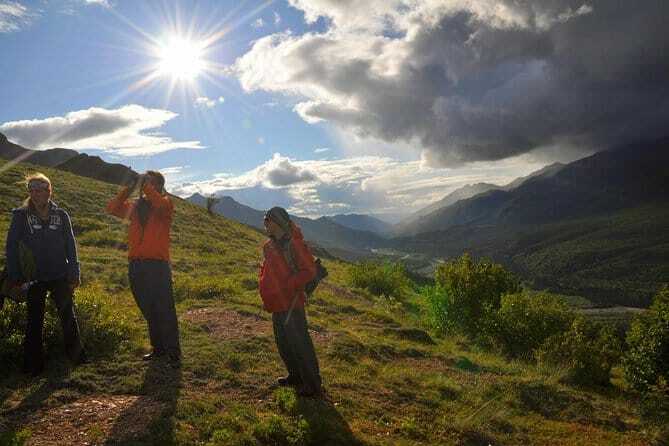 This five hour day hike takes you into the wilderness of Denali National Park, as you traverse the natural beauty on foot while being led by an experienced local guide. As well as breathtaking views, you will be treated to in-depth commentary on everything from the park’s history to wildlife. If you visit Alaska during the winter, you may be lucky enough to see the fabulous Northern Lights during your stay. 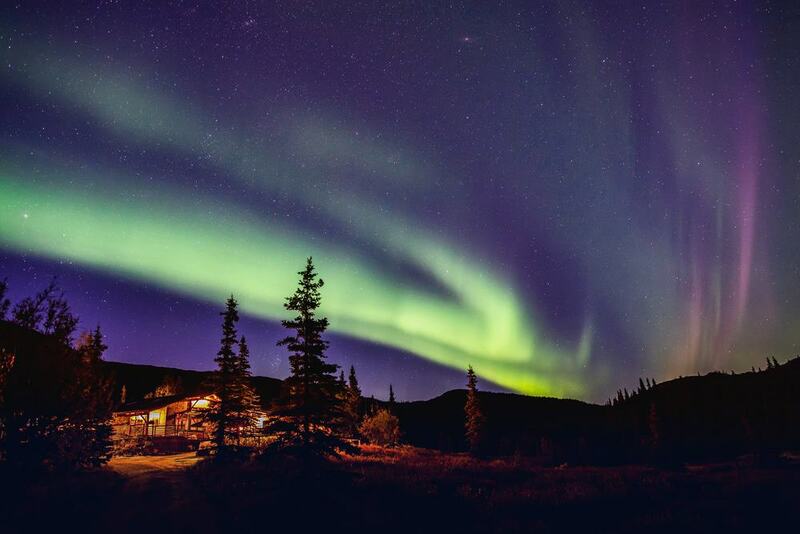 On this tour – which runs between September and April – you will be taken into Denali National Park when darkness has fallen to search out the light show in the skies.